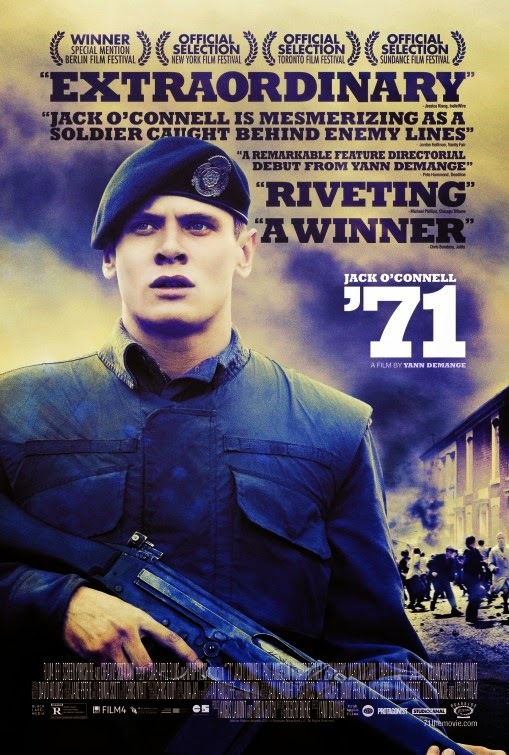 The movie 71: trailer, clips, photos, soundtrack, news and much more! His only mission is to survive the night. 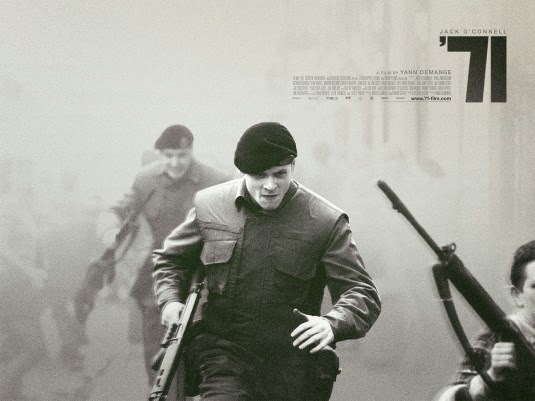 Are you ready to follow a soldier caught behind enemy lines? 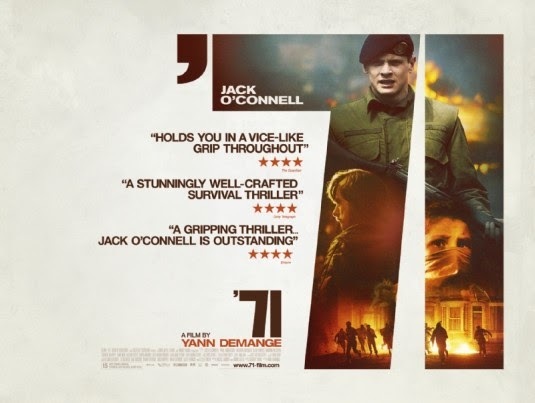 Besides Jack O’Connell, the cast also includes Sean Harris, Martin McCann, Richard Dormer, Paul Anderson, Sam Reid, and Charlie Murphy. Release date: February 27, 2015. 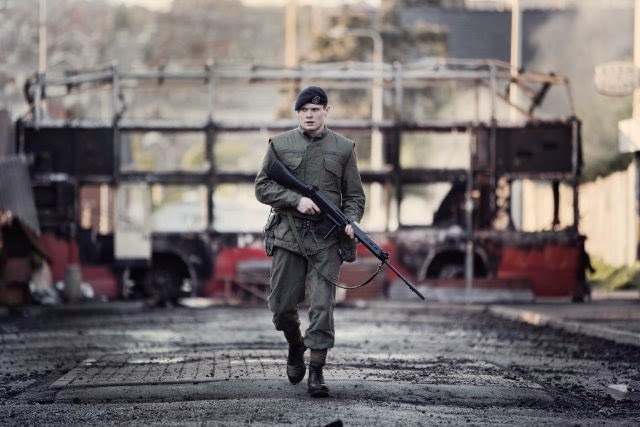 It used to be such a mess in Belfast, fortunately things are more peaceful nowadays! 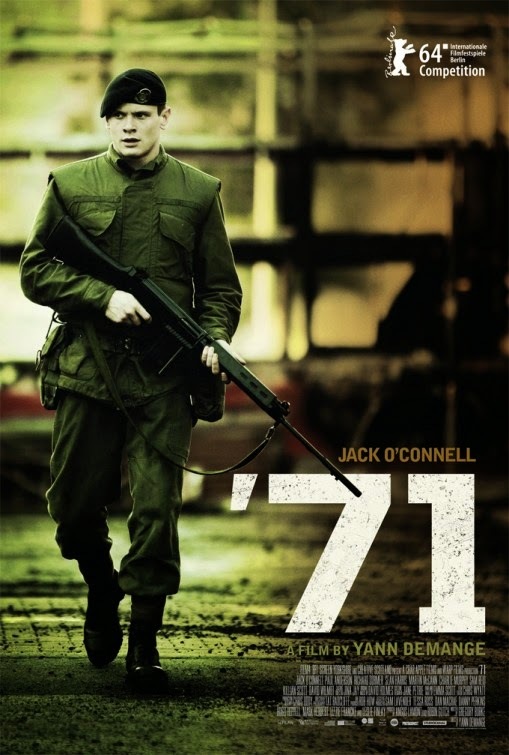 The release date of 71 is set to October 10, 2014.